Huge mountain views from this ridge top location for your cabin or off-grid home. 21.8 acres at the foot of the Beartooth Mountains, with a few trees and a great secluded build site. 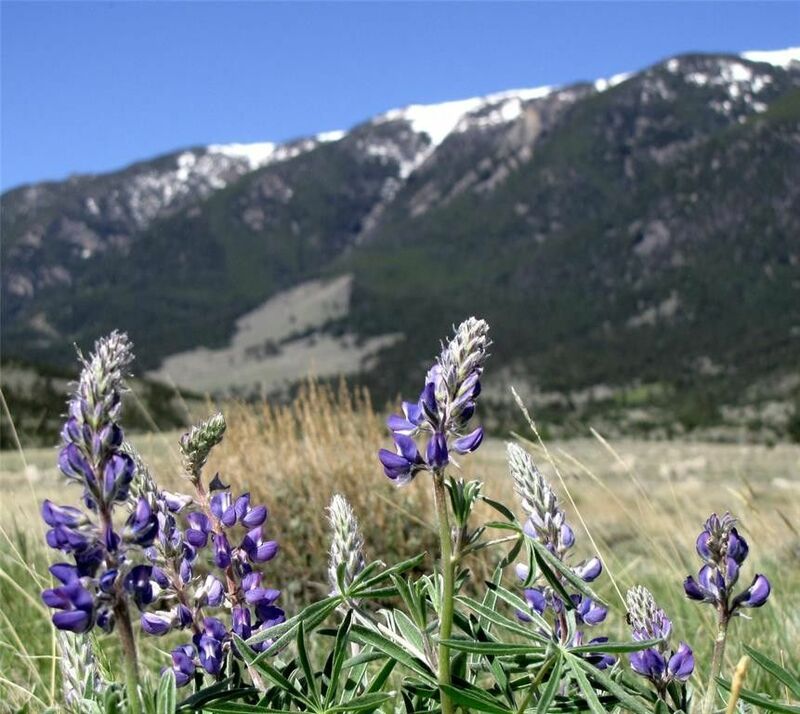 Experience beautiful sunrises as you look east towards the Pryor Mountains and over the Clark's Fork of the Yellowstone River Valley or in the evening look west for gorgeous sunsets over the Beartooth Mountains. Fenced on the east and south sides. It comes with an easement to walk to the BLM land to the north that is contiguous to the Custer National Forest, which in turn extends to Yellowstone National Park. Off-grid area but some folks do live here year-round. 8.5 miles to HWY 72, but county does not maintain the last 3 miles. 13 miles to Belfry, 11 miles to Red Lodge via seasonal Meeteetsee Trail rd. Some snowplowing will be required if you live here year-round. More lots are available. Wildlife includes everything you can find in Yellowstone except Bison! Mild Covenants. Owner financing with 20% down.